Turkish President Recep Tayyip Erdogan follows a string of foreign officials by visiting Saudi Arabia and Kuwait today in a bid to temper the Qatar crisis. 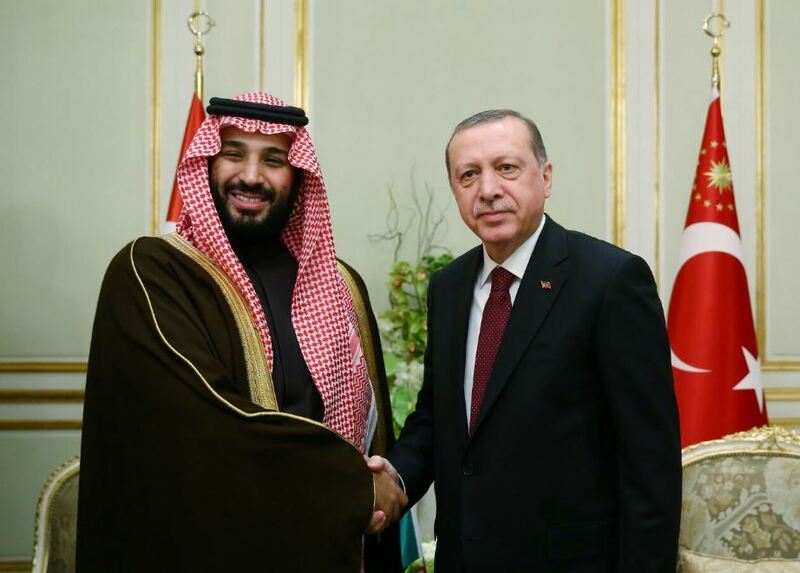 Last week, Saudi and Emirati representatives reduced their 13 demands to just six, notably dropping the requirements that Qatar close Al Jazeera and a Turkish military base in the country. The Saudi-led bloc continues to demand that Doha ‘combat terrorism’—a phrase that has been used to refer to the Muslim Brotherhood and other Islamist groups. Nonetheless, the fact that some of the more onerous demands have been dropped bodes well for a potential resolution. Erdogan and Qatar’s emir have been in close communication throughout the six-week blockade. The two share similar outlooks on the region and support Islamist groups in Syria and elsewhere. Indeed, Erdogan has stuck by his Gulf partners, branding the blockade as “inhumane” and joining Iran in sending food aid to offset potential shortages. This has put the Turkish leader in an uncomfortable position given Iranian-Saudi tensions. While Qatar is a major investor in Turkey, Saudi Arabia and the United Arab Emirates invest 20 times more—trade ties Ankara cannot afford to sever. Mr Erdogan will be hoping his pilgrimage today will assuage Riyadh and that a visit to Doha on Monday will help cool the regional spat.